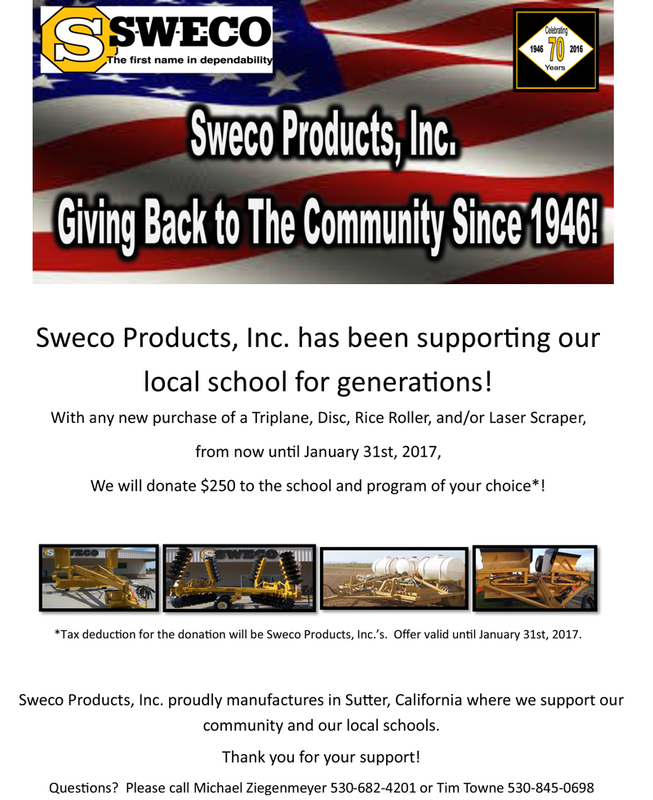 Birth of SWECO Giving Back Program | SWECO PRODUCTS, INC.
"Just an overall excellent experience. The best farming products on the market. I will use them again and again. Thanks guys!" - Jack P.
2018 World Ag Expo – Voted our Sweco Orchard Master Top 10 New Products!